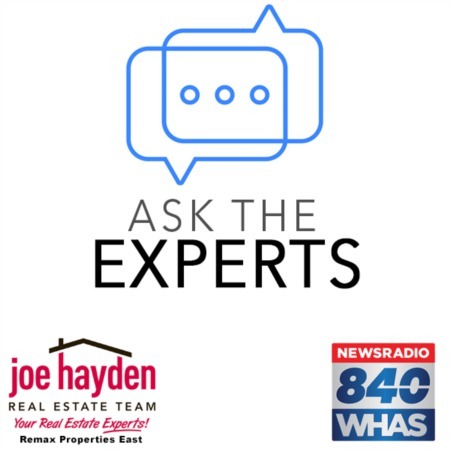 Considering Painting Your Louisville Home? These are the Best Paint Colors | Joe Hayden Real Estate Team - Your Real Estate Experts! Whether you intend to sell your Louisville home or you are just sprucing it up, giving your home a fresh coat of paint can make all the difference. New colors will give future buyers a sense of quality when they enter your home, create a sense of unity from room to room, and highlight furniture and decorations. 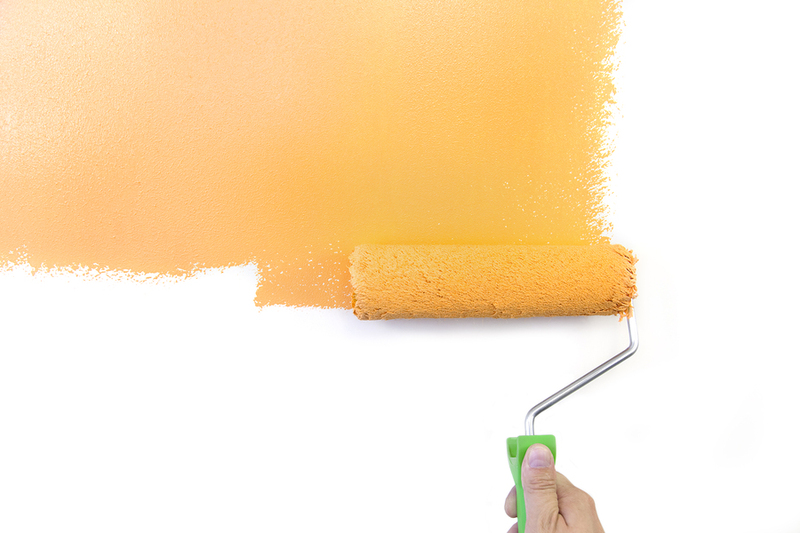 Here are some color ideas to get you started on your paint renovations for your home. White and beige are exterior favorites. Colors that range from beige to tan are very popular because they complement sprawling lawns, landscaped trees, and most colors of roof. And, while painting your house tan or brown might seem boring, bold hues, like blue or green (which are generally more expensive) can be used to accent the trim. White is another excellent choice—40% of people like white as an exterior option. While not the most exciting, white fits well in most neighborhoods, which is something to think about as certain locations have pre-existing color schemes. A white exterior also promotes an image of a clean, well-kept home, and its bright visage makes it appear larger than it actually is. Oranges and reds have become common for kitchens ever since it was made evident that those colors trigger appetite at an unconscious level. But, if you intend to sell your house, you will want to make sure that the hues are soft instead of obnoxious. Dark oranges and reds feel aggressive and do not offer many options for people who might want to redecorate. If your kitchen receives a favorable amount of sunlight, consider the use of yellow as it generates a warm, spring mood. While the kitchen is a place for vibrant, lively colors, living rooms and dining rooms work well with deeper, welcoming colors. Greens, browns, blues (even some burnt reds), are relaxing in these highly social rooms because they complement the wood of tables and chairs, and the metal of cutlery and dishes. Earthy tones are exceptional in places that incorporate wood floors, wicker style furniture, or rooms with plants and books. Think about warm reds, deep greens, and how lighter shades can be used to accent features. Browns work to remove glare in bright rooms. Tan and sandy shades are comforting and work with black sofas. Dark blue promotes sophistication, which is excellent for visitor rooms and accent walls. No matter what you go with, earthy colors work well in tandem and, when used throughout a house, can tie a home’s decor together. Let's not forget about neutral colors. Basically anything creamy, or off white, is always a good option. While they might seem boring, and are not regularly seen in the upscale decoration magazines, realtors always recommend them. Why? Well, for two big reasons. First, neutral colors won't scare away any sort of buyer. They are clean, bright, and can match any sort of decor. And second, they always photograph well. So if you are having trouble deciding what color to pick, these tips should help. Never forget, that the neutral choice might be the best choice. Happy painting!